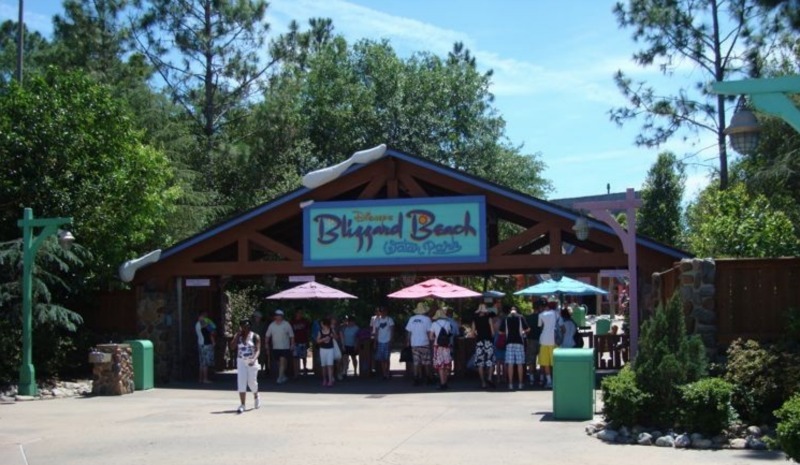 Due to forecasted low temperatures, Disney’s Blizzard Beach Water Park will be closed on Wednesday, March 21. The park will reopen on Thursday, March 22. Disney’s Typhoon Lagoon Water Park will remain open for guests during this time. In addition, Disney’s Fantasia Gardens and Winter Summerland Miniature Golf courses will remain open for guests during their normal operating hours.